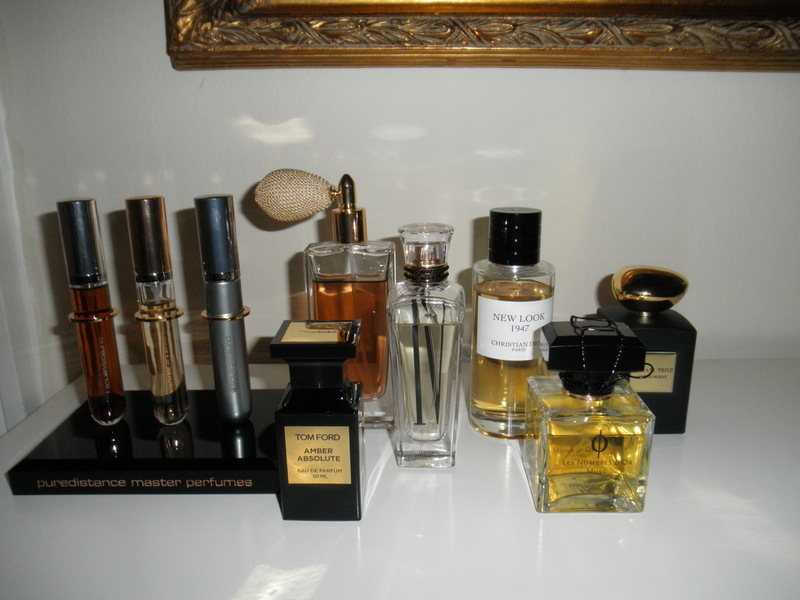 When already one can say that we get full at Christmas time, they begin to appear at the same time the first images of what many of you will be waiting for you when recuperéis’s already so famous slope of January. 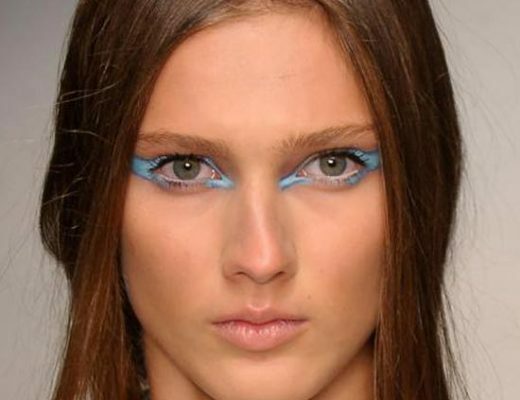 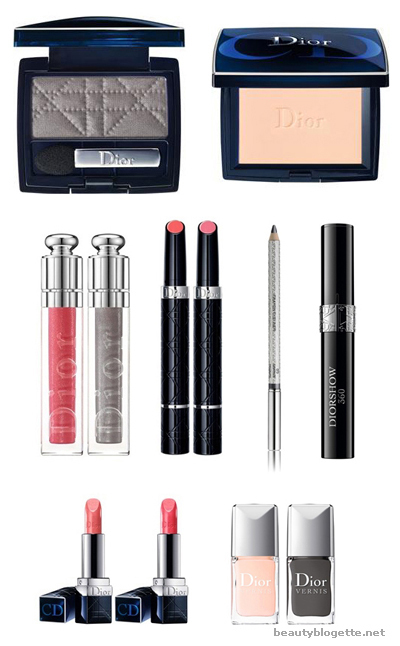 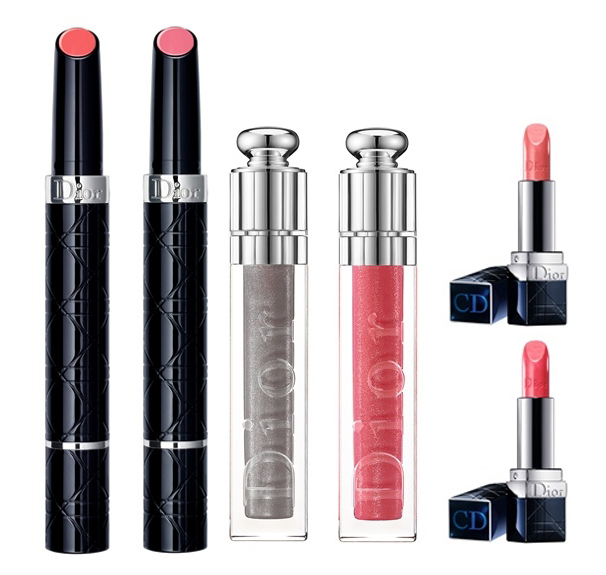 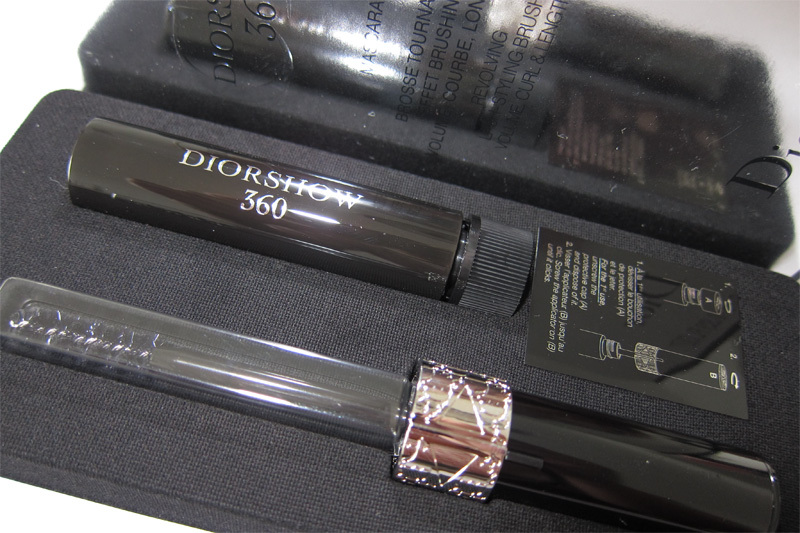 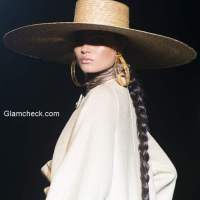 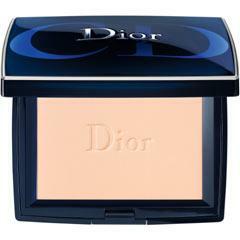 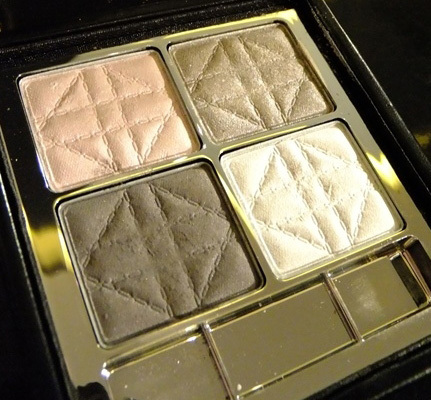 The makeup collection for spring 2011 they are just around the corner and one of the first to offer us your images is Dior, showing a somewhat gray, excessively demure collection to be a spring collection. 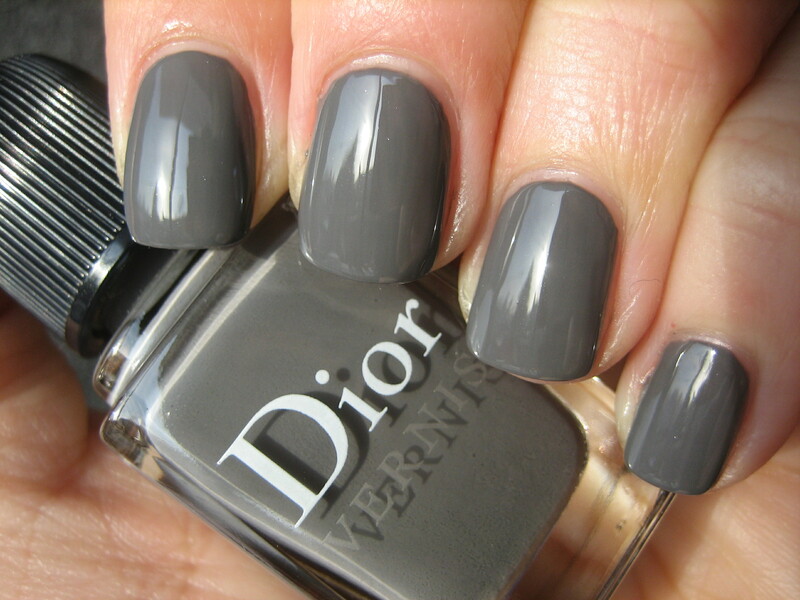 Grey Montaigne It is the name of the collection, which is inspired as it could not be otherwise in the mythical Parisian boutique of Avenue Montaigne, one of the first that the Dior Empire created there in the middle of the 20th century and which was decorated in this particular grey tone you see. 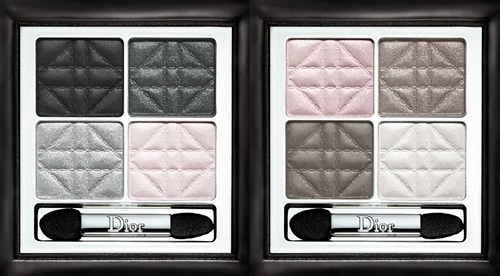 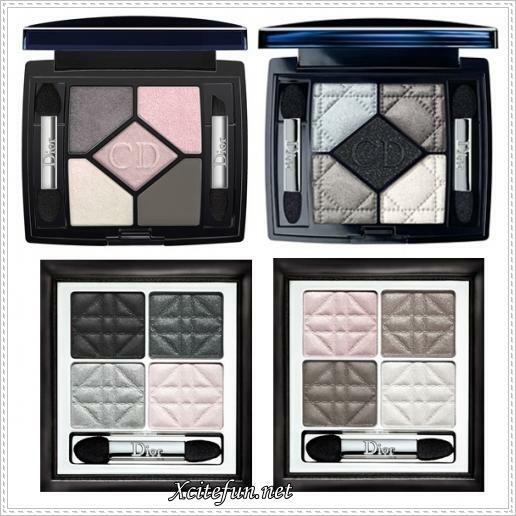 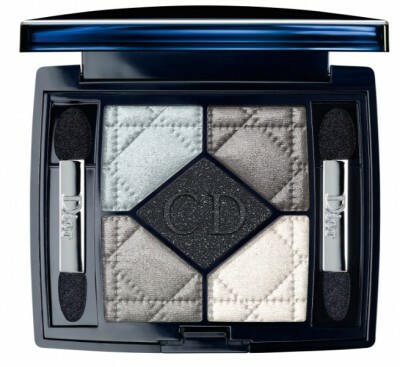 Shadows in grey and neutral tones, No colorful or harshness that will give a sober look to the coming months, but without losing the note of originality as this monochromatic palette of the image above that tries to imitate the famous mythical bag Dior cushion. 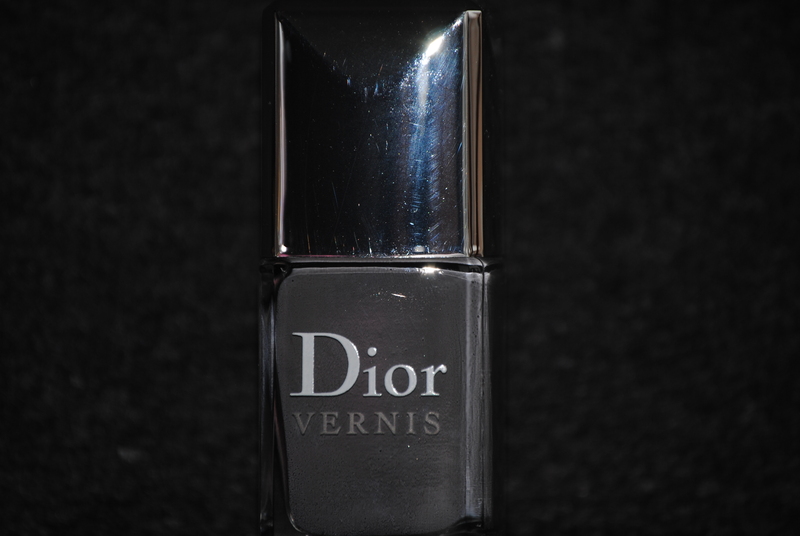 Also for nails where the collection will feature two tones, the Grey Montaigne (which already can be found in the collection of Christmas) and a pink cake that also will delight more than one. 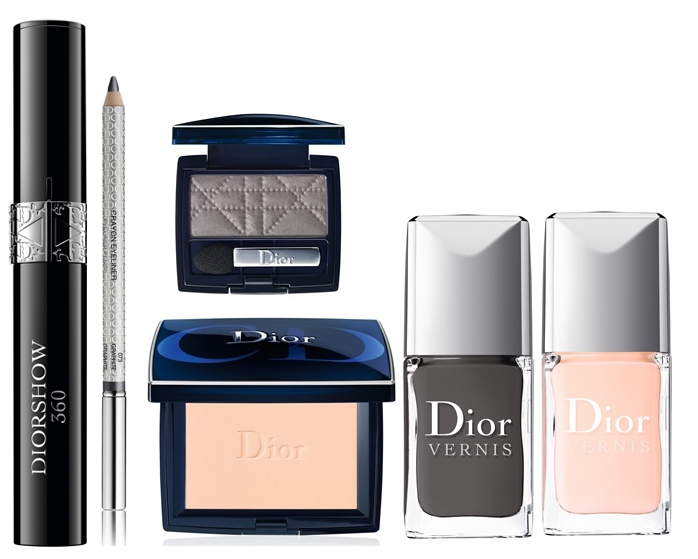 The rest of the collection you can find it in the Image Gallery, where you can see from two new shades of gloss, up to a eyeliner in a metallic grey, new shades of the now famous Sérum de Rouge for lips, and also the new version of the mask Diorshow 360.